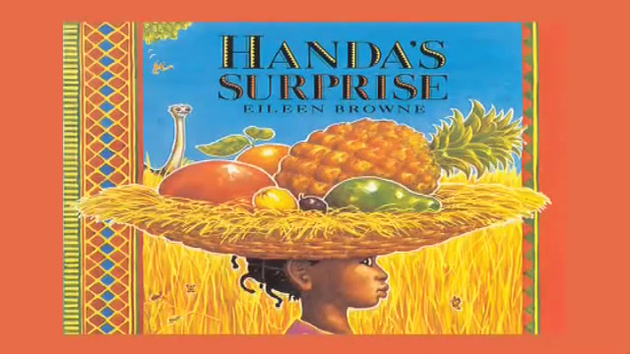 This half term our English topic is Stories from Other Cultures so we will be reading the story 'Handa's Surprise'. Click the link below to watch a video of the story. Throughout these two weeks the children have been learning the order of the story through listening, retelling, sequencing and reading. The Hedgehog group went on a safari around school to hunt for the animals and the fruits that they took from Handa's basket. 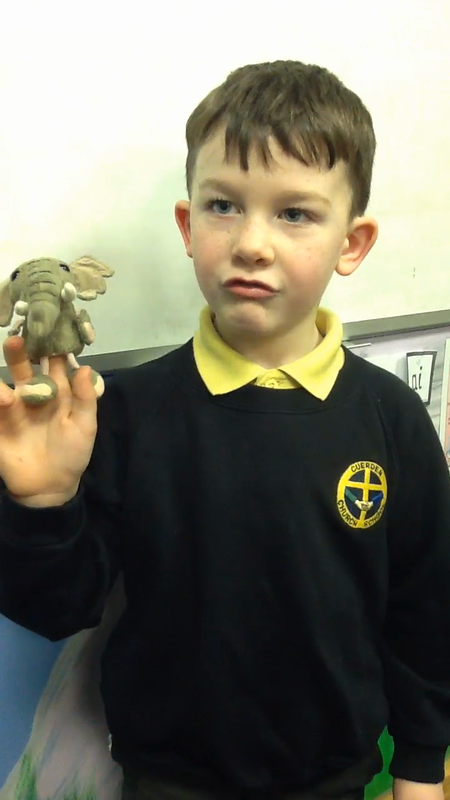 The children have also had the opportunity to taste the fruits from the story. The passion fruit was very popular but a lot of the children found the avocado disgusting! The children have made their own story boards and story paths to order the events of the story. They will continue to work on these so that they can retell the story in their own words for Big Write. 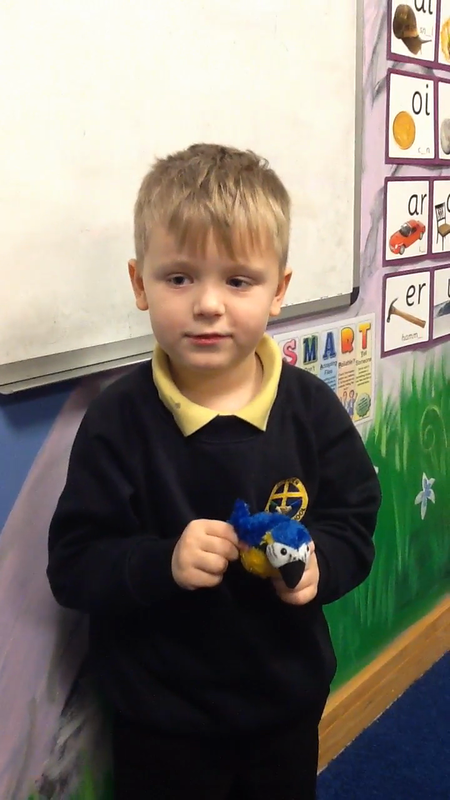 The Hedgehog group used the finger puppets and an iPad to make videos of each other orally retelling parts of the story. They tried very hard to speak in a full sentence and to use some of the descriptions from the book. Well done! The monkey took the yellow banana. The ostrich took the yellow guava. The parrot took the passion fruit. The giraffe took the pineapple. The zebra took the juicy orange. The elephant took the red juicy mango. The antelope took the avocado. The goat crashed into the tree and all of the tangerines fell into Handa's basket. 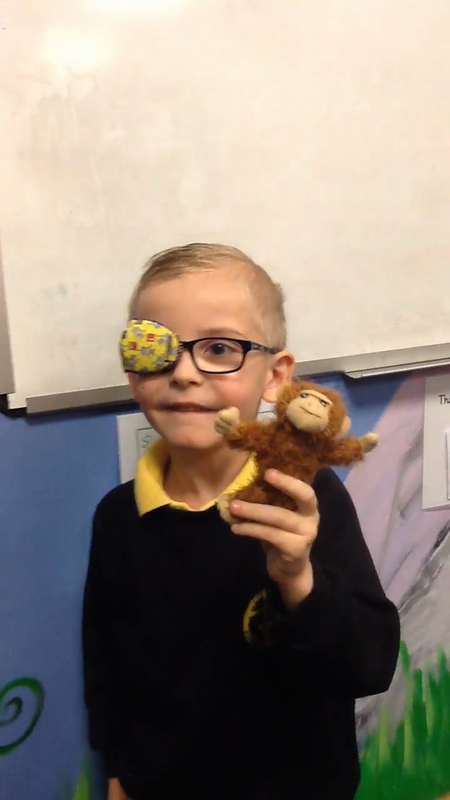 This week the children have been busy reading different versions of the story. The children have chosen a different setting, characters, animals and food to include in their own story. 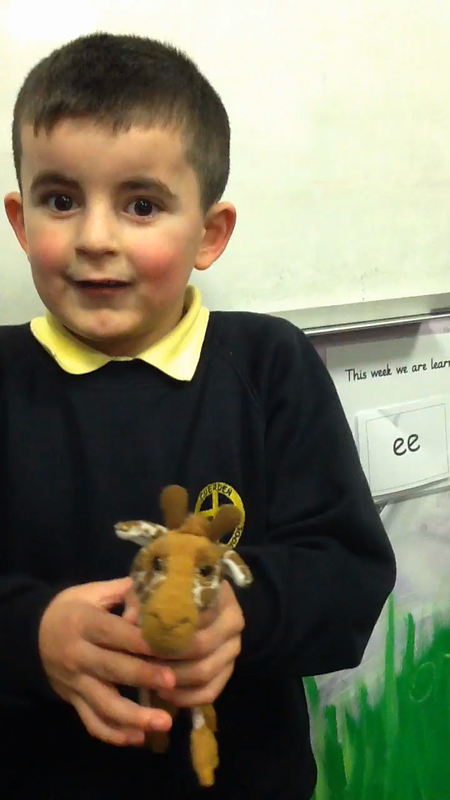 They have made T4W story maps and orally told their new story to a partner using story language and actions. This week the children became authors! They have made their very own books to tell their new story. The adults in Year 1 have been very impressed with the children's wonderful work especially the use of phonics in their writing! 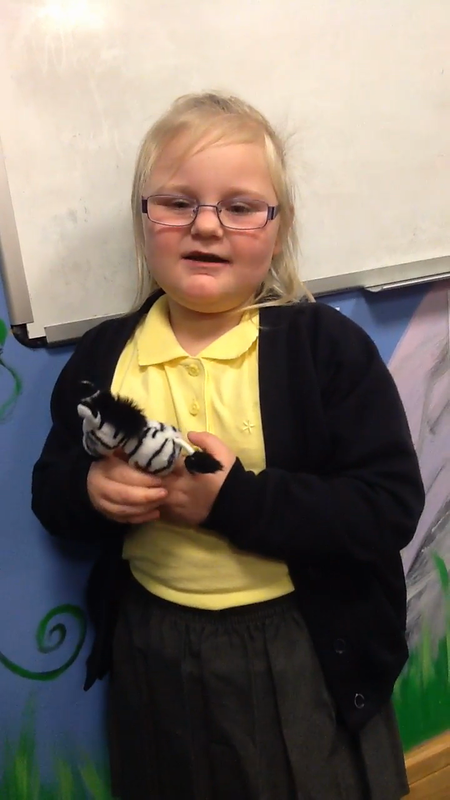 This week the children have been busy learning about animal fact files. We have read lots of them to find out what information needs to be included. We wrote a class toolkit so that we can remember what we need to include when we write our own fact files. On Tuesday we visited the ICT Suite. 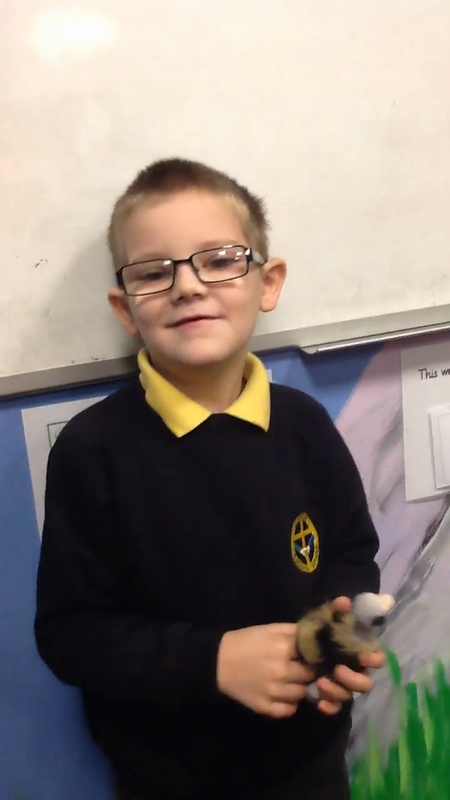 The children worked with a partner to research their favourite animal. For the rest of the week the children have been organising their research ready to write a fact file in Big Write on Friday. This half term our English topic is 'Poetry'. We will be starting by looking at the story 'Jasper's Beanstalk' to look at suffixes. 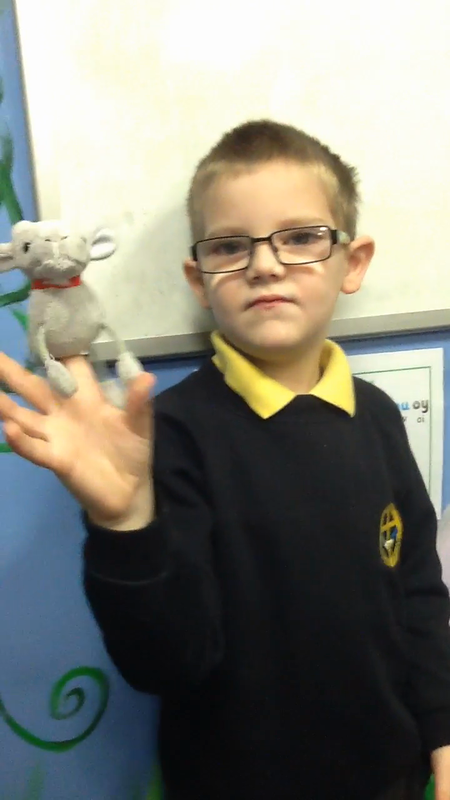 The children have used T4W to learn the story off by heart using actions. The children then changed the main character in the story and what grows from the bean. 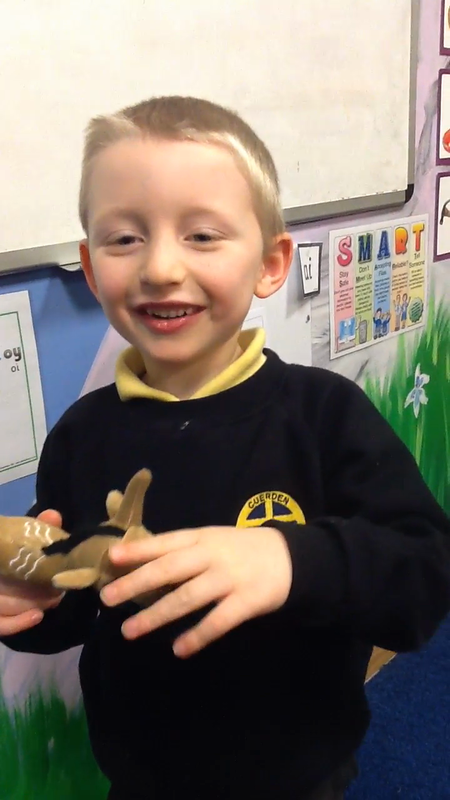 They made changes to the T4W story map and used actions to tell their new story to a friend. They innovated their own version of the story and did some super writing! In Careers Week we will be starting our 'Poetry' topic and learning all about riddles. The children will write their own riddle about one of the jobs that we look at. Finally we looked at list poems and used interesting objects and clues to guess which 'characters' would need them. The children then picked a character and thought carefully about which interesting objects they would have and wrote descriptions of them in their own list poems.